This entry was posted in Uncategorized on December 2, 2011 by Modern Mama. 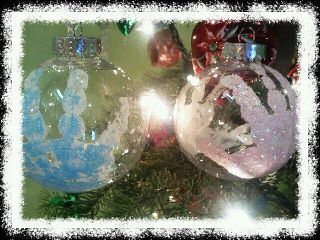 By the way, the photo of the ornaments is from Miss Jill- Bobby’s amazingly wonderful Preschool teacher. 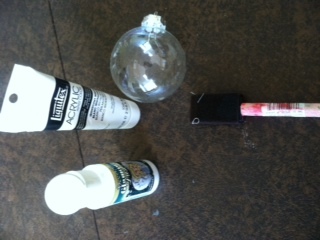 She had her tots create these little ornaments and used plastic balls. They look just like glass! So try it out! Reblogged this on Modern Mama.